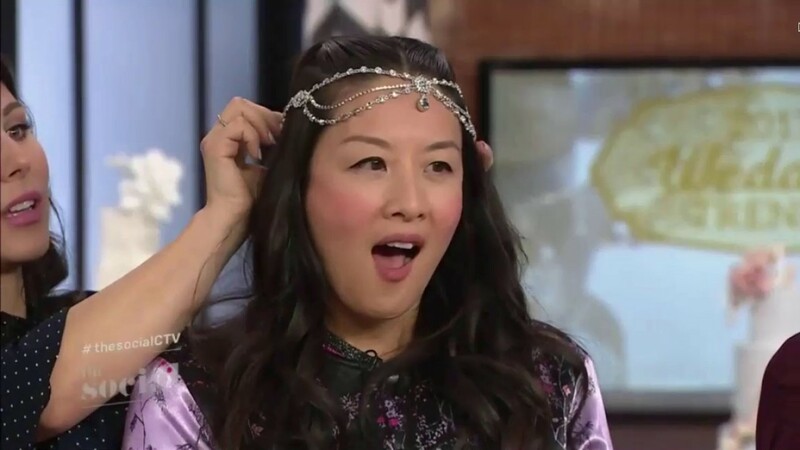 Elaine “Lainey” Lui has been breaking entertainment news since the launch of her world-famous celebrity gossip website, LaineyGossip.com, and as a correspondent on CTV’s Canada’s #1 entertainment show, etalk. Also a co-host on CTV’s The Social, Lainey has covered the red carpet at the Oscars, the royal wedding, Cannes, Sundance, and TIFF, along with other top tier events worldwide. On The Social, Lainey and her fellow co-hosts delve deep into the news of the day. Sharp, savvy, relatable and approachable, Lainey is a perfect choice for brand partnerships, event appearances, on-stage hosting, and more. A bestselling author, her memoir Listen to the Squawking Chicken: When Mother Knows Best, What’s a Daughter To Do?, sees her sharing the valuable advice and lessons she learned from her mother. Her TEDx Talk, The Sociology of Gossip, has amassed almost half a million views on YouTube, and she is regularly called upon by media such as CNN, CBC, and CTV News as a culture and gossip expert. Lainey has been named to WXN Canada’s Top 100 Most Powerful Women’s list, and she was also included in Hello! Canada’s and Toronto Life’s Best Dressed lists.